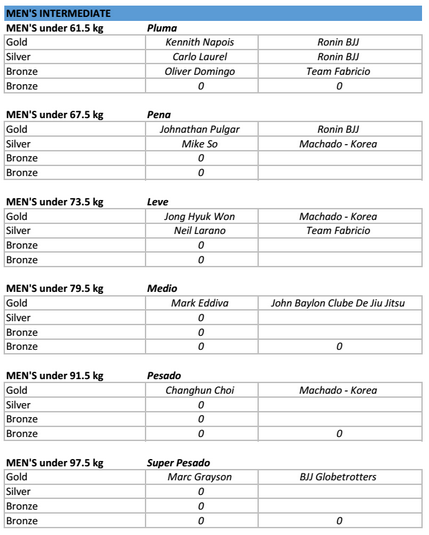 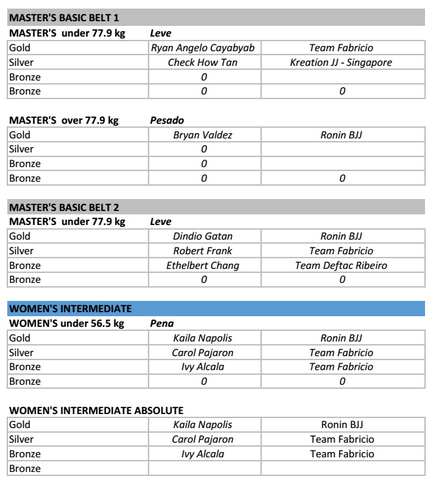 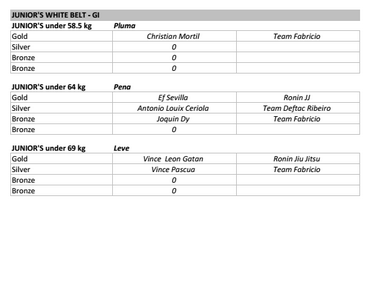 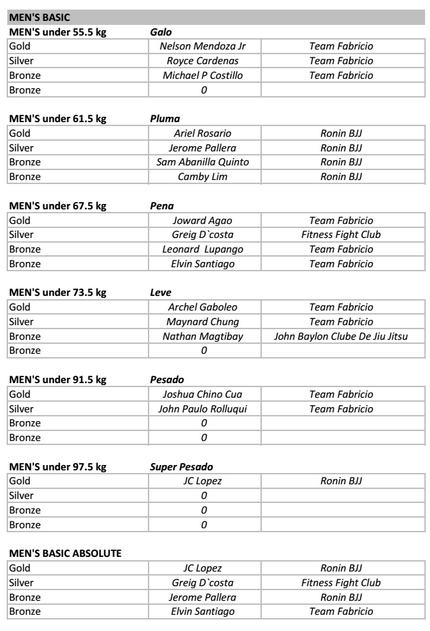 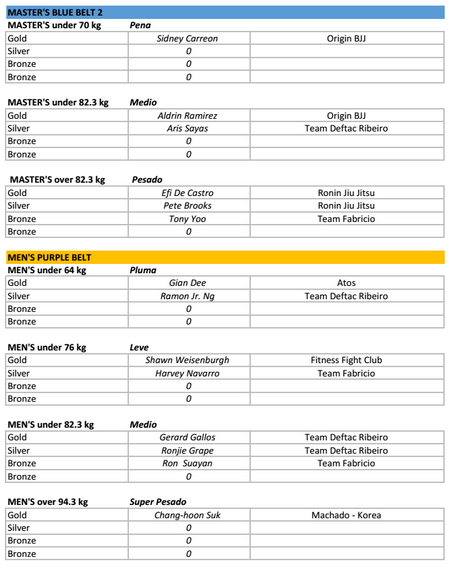 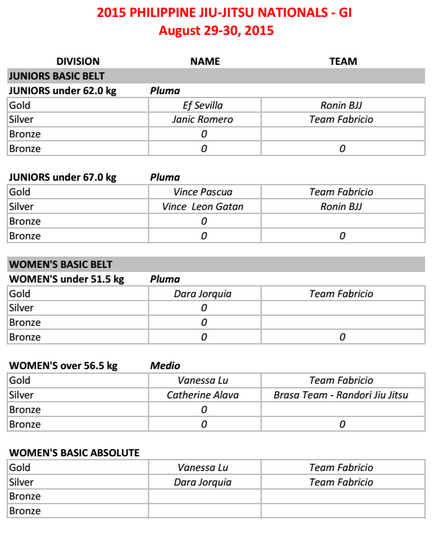 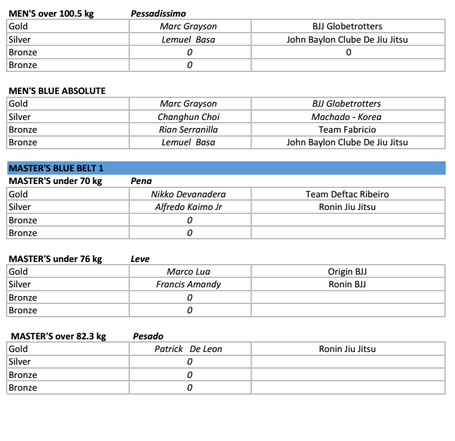 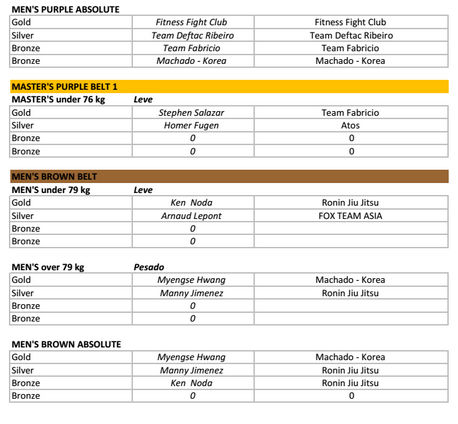 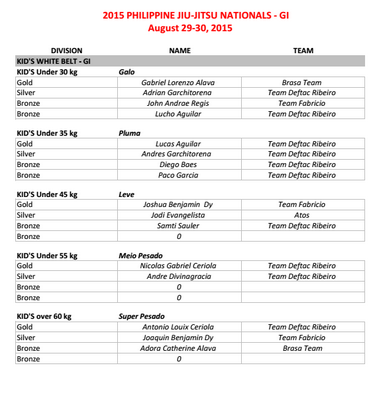 SM City Sucat sets the stage for the Philippine Jiu Jitsu Gi/No Gi National Championships: Check out the winners here! 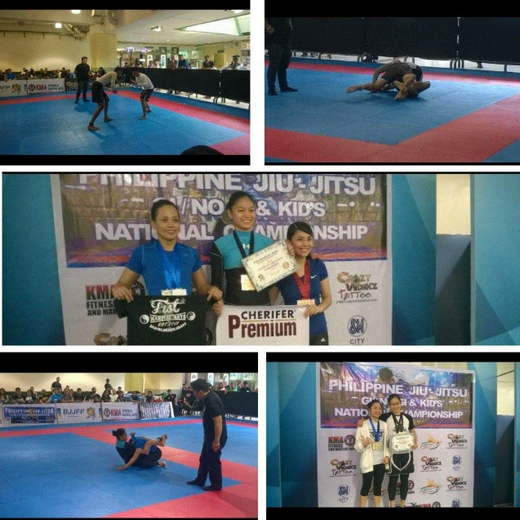 SM City Sucat was all set for high-adrenaline action as it hosted the Philippine Jiu Jitsu Gi/No Gi National Championships last August 29 and 30, held at the 3F Event Center. 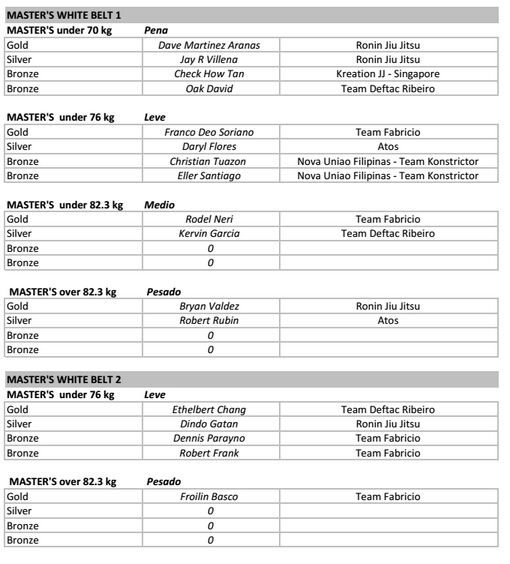 Over 200 jiu jitsu champs from all corners of the globe, including Vietnam, South Korea, Singapore, Hong Kong, France, Australia and the US competed in the BJJ Gi and No Gi divisions, and Juniors and Children’s categories. 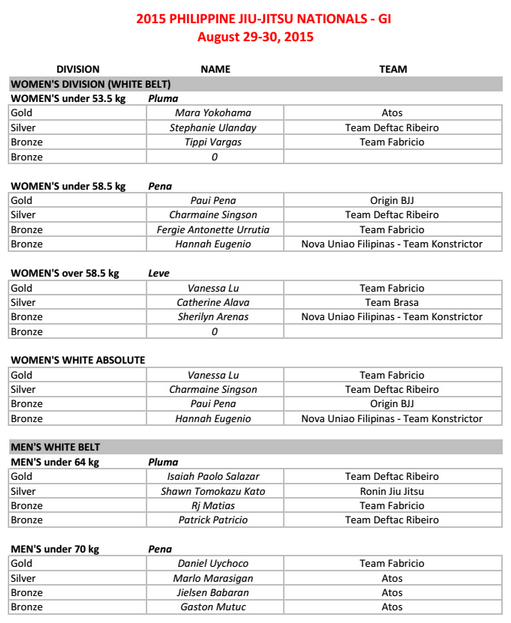 Brazilian Jiu Jitsu is a martial art, combat sport, and a self-defense system that focuses on grappling and especially ground fighting. 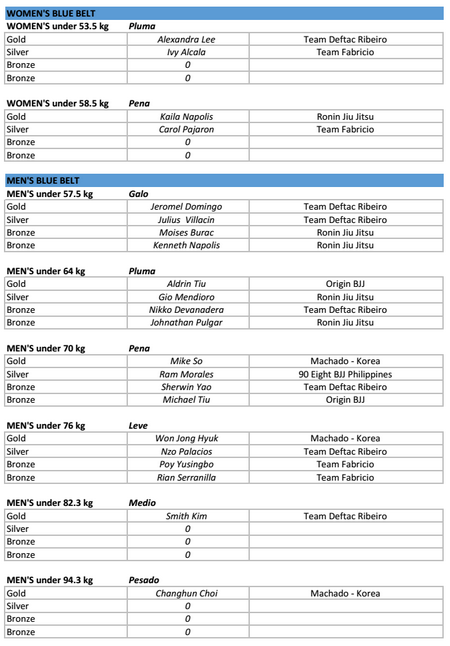 It was developed to allow a smaller, weaker person to protect him or herself from a larger, stronger opponent by using proper technique and leverage. 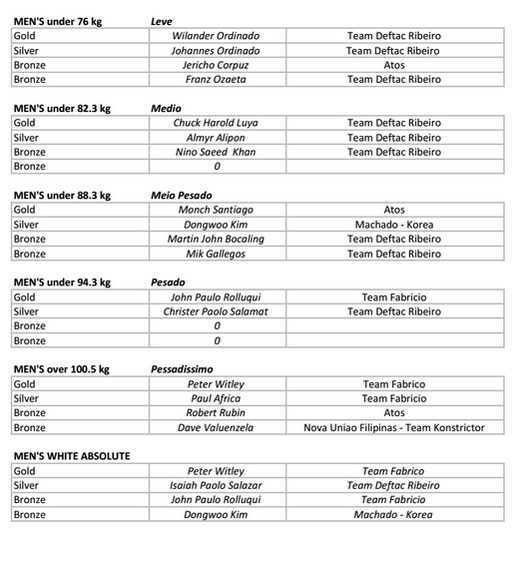 Lock in a weekend to remember and be a part of the Philippine Jiu Jitsu Gi / No Gi National Championships at SM City Sucat. 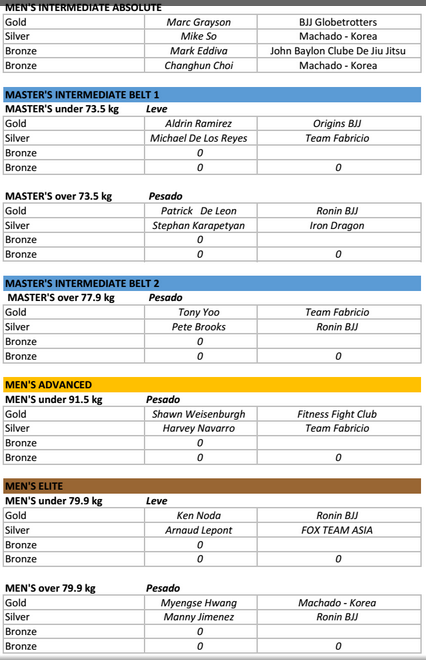 Know more about the art of jiu jitsu and keep tabs on the exciting combat by following SM City Sucat on Instagram :www.instagram.com/SMCitySucat and Twitter (@smcity_sucat), and on Facebook (SMCitySucat).